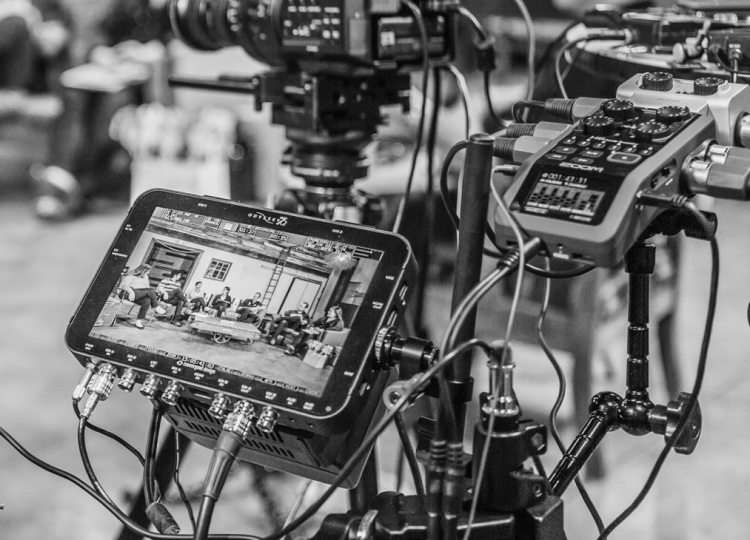 However, it can be difficult to shoot a great video if you haven’t done it before, so we sat down with Classy’s media and video producer Brad Hilton to offer his professional insight. His experience will help you make your next nonprofit video shine, from pre-production all the way through online promotion. What do you want to accomplish? Do you want to raise awareness? Attract donors? Do you want a video that creates buzz about your mission?” asks Hilton. “The first step for any video shoot is knowing where you want to go. The second step is setting specific goals. Going viral or getting views isn’t a goal. Driving 100 signups is a goal. For example, Classy is a growing company and the video team sets their goals around driving engagement instead of views. The measure of success in this case is driving an engagement rate of 60 percent or more. According to Hilton, the urge to focus on viewership growth in a nonprofit organization is understandable. Still, he thinks it’s more important to know that the videos you produce are actually being watched. That’s why Classy’s video team keeps an eye on engagement statistics like plays and play rate on Wistia, the video platform. No matter what you want to accomplish, set concrete goals and track your metrics. “Being able to measure the success or failure of your nonprofit video’s goals is key,” says Hilton. Before you start your next nonprofit video, familiarize yourself with what others have done and what they’re doing. Allow yourself to be inspired, but don’t let this disrupt your shoot by inadvertently discouraging your team or causing you to rip somebody off. With the new iPhone 7 ads, my first reaction is ‘Wow! That’s Awesome!’ It’s followed closely by, ‘Why didn’t I think of that?’ Sometimes that can be discouraging,” says Hilton. “Always remember that every video is made with limits. These limits are often related to budget, experience, or timeframe. What’s most important is that you maintain a sense of realism for what you can accomplish, especially if you don’t have a $1.2 million budget for a 30 second spot. 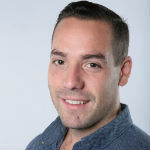 A storyboard is vital to the video process whether you’re a client or producer—no matter how many, or how few, stick figures are in it,” says Hilton. Jumping right into production is an attractive idea. However, creating a storyboard ensures your amazing ideas are successfully woven into your nonprofit video. 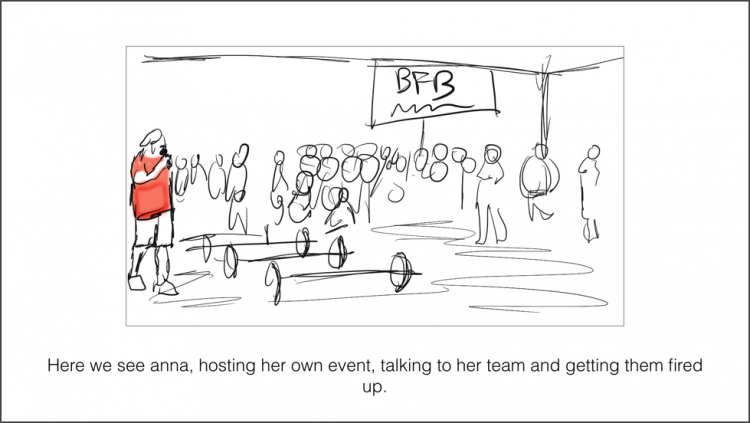 Storyboards also get everyone from your boss to the camera operator on the same page. Everyone signs off on the narrative, approves the direction of the video, and understands what equipment is needed for the shoot. I used to hand draw on paper, but now I use paper53 on my iPad with my new Apple Pen (thank you, boss!). This lets me quickly draw out a bunch of boards and then refine them if I need to make changes. Above: An example of one of Hilton’s storyboard drawings. Below: The storyboard brought to life. People tend to focus too much on the camera during the shoot. Never forget that we all have access to amazing cameras, right in our pockets (which you can definitely use). The real area of focus should be audio. In order to capture great audio, use a LAV or Shotgun mic—or both—and record into an external recorder,” advises Hilton. “Personally, I use an H6N, but there are plenty of solid options available. Using an external audio source creates an additional step in post-production, making you sync the video and audio files together. Most editing software has a one-click button that will do this for you though. There is no substitute for great audio,” says Hilton. An example of a h6n running 6 audio inputs from a shoot. Hilton watches a lot of videos online, everything from YouTube clips to reels and movies. About 80 percent of the time, he closes the video because the music doesn’t deliver the emotional connection he wants. Watching a video is an experience, and it’s your job is to curate that experience for your viewers,” says Hilton. “Do you want them to feel sad? Happy? Empowered? Music is the foundation for emotion, and this is one the hardest parts of my job. My favorite place for finding songs is the musicbed.com. However, licenses can be expensive. For the cheaper clients and budgets you can check out the free music archive. Beware—you will spend a lot of time clicking around trying to find a few decent tracks. Hilton being tired from Baby, or listening to music. Probably music. At this point in the process, Hilton recommends handing the project off to teammates. I’ve listened and rewatched the video hundreds of times. Sometimes it makes me want to retire to a cabin in the woods and swear off all technology,” quips Hilton. “My teammates with fresh eyes can look at the video here and catch anything I might have missed. Also, at this stage it might feel good to upload your video to YouTube and pat yourself on the back for a job well done. Hilton cautions that this is entirely the wrong approach. Get your video out across all of your social media platforms: Facebook, YouTube, Instagram, Twitter, and even email it around,” says Hilton. “The success of your nonprofit video hinges on this omni-channel, experiential marketing. Beyond that, connect with leaders in the communities you’re targeting and leverage them for video promotions. Do everything in your power to lower the barriers for viewers, and your message will do the rest. If the video process has you feeling overwhelmed, or if you keep coming up against roadblocks, just remember to focus on Hilton’s advice. Before you know it, you’ll be packaging up your next nonprofit video and sharing it with your supporters. If you need any further inspiration as you work on your next, amazing nonprofit video, be sure to check out some of the best nonprofit videos we’ve seen. And always feel free to leave a comment below with any other tips and tricks you have. If I leave you with one last piece of advice, it would be to have fun and remember that your first video will most likely be your worst video,” says Hilton. “The earliest video edit I made was of me painting a portrait with my nose while blasting Blink 182. Weird that it didn’t go viral. Also, I take no responsibility for videos with no views and all the responsibility if you do, in fact, go viral.